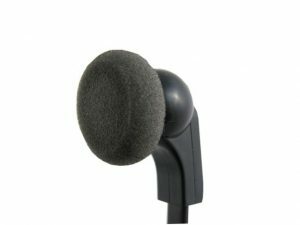 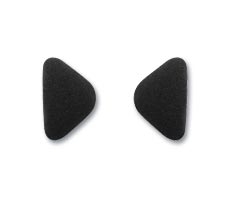 Headset Adapter for Dictaphone Stations. 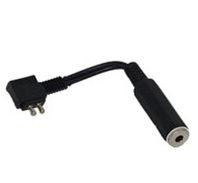 This adapter converts the Dictaphone twin plug to accept headsets with a standard 3.5mm mono connection. 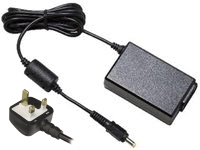 This adapter has a clip fit system, it requires you to snap your headset into the adapter for a strong and sturdy connection. 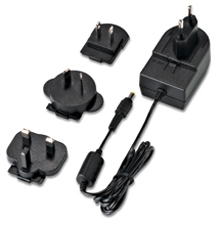 With a robust high build quality, this adapter is ideal for use in the office and on the move.